Hall Realty is Viroqua's longest established family owned real estate firm!!! Welcome to Hall Realty of Viroqua, Wisconsin! We are proud of our "hometown community" and the surrounding area. 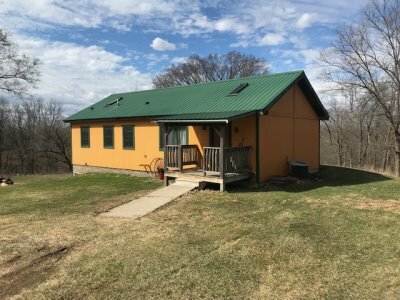 We are nestled between the Mississippi River and the scenic Kickapoo Valley and are just a short drive from La Crosse and Madison. This region of Southwest Wisconsin is beautiful and full of scenic views, wildlife, woodlands, trout streams, rolling hills and much more. 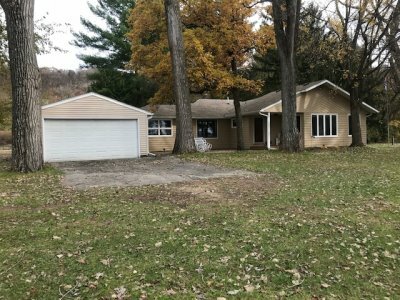 Hall Realty has served Vernon, Richland, Crawford, and Monroe counties, as well as portions of neighboring areas in Southwest Wisconsin since 1968. We focus on residential, country, commercial, acreage property, and hunting land and other types of rural Wisconsin real estate. Contact one of our knowledgeable agents today for all of your real estate needs, and let our 100 plus years of combined real estate experience go to work for you. Whether you're ready to buy, sell, or are just curious about the process, we can help. We know buying or selling a home is a life changing event and our knowledgeable real estate agents will help guide you through every step. Our real estate office is located on Main St. in Viroqua. We look forward to serving you and the community for another 40 years!